Bjorger Pettersen trained skiers in the North who went on to compete in the Olympics. A ski coach well known among Northern athletes and others involved in Canadian cross-country skiing died last week, according to an athlete who knew him. Bjorger Pettersen died on Dec. 28 in his home in Okotoks, Alta., according to cross-country magazine Skitrax. He was 76 years old. 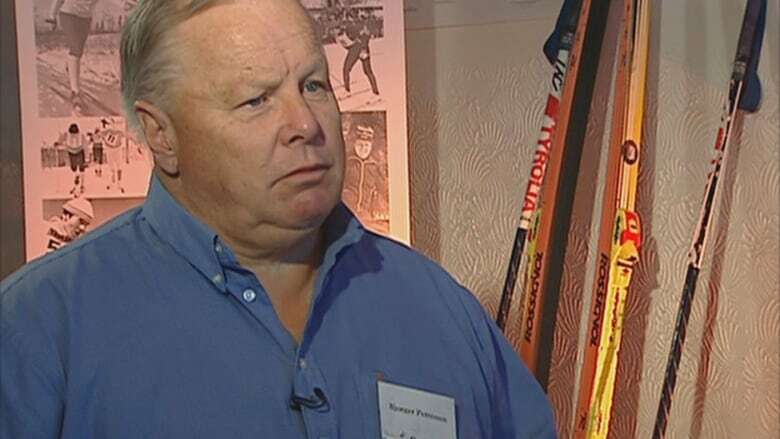 Jarl Omholt-Jensen, a former announcer for CBC in Inuvik, N.W.T., and a member of the 1972 Canadian Olympic cross-country skiing men's team, said Pettersen trained him in Inuvik. "The whole community was behind him," he said. Pettersen moved from Norway to Canada when he was 11 years old. He trained a ski team in the community with significant success, attracting attention from across the country. "He was a strong personality. He had boundless energy. He had a talent to motivate people," Omholt-Jensen said. Pettersen is known for his work in the late 1960s with the Territorial Experimental Ski Training (TEST) program, a training program for young people in the sport. Ernie Lennie, who was selected for Canada's 1976 Winter Olympics team, said he was trained by Pettersen while he attended residential school in Inuvik. Lennie said with Pettersen's help, he and his other teammates became some of the best cross-country skiiers in the country, and that helped change how Indigenous people are viewed in Canada. "I think all I heard when I was young was we're kind of good for nothing, we're lazy. So I think what Bjorger and them did was prove to the world that [if] you invest in us like anybody else, we can do anything," he said. "It's a sad day but, at the same time, I'm a believer that we have to celebrate life, and we should celebrate Bjorger's life." Omholt-Jensen said Pettersen had four children and four grandchildren, and is survived by his wife. A memorial service for Pettersen is scheduled for Saturday in Okotoks.